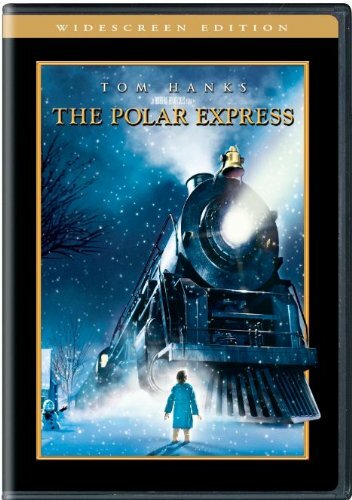 This is a great deal ~ for a limited time, Amazon is offering The Polar Express on DVD (Widescreen Edition) for $8.46. Be sure and check the price before buying, as Amazon’s prices can change quickly. :: Go here to learn more. This entry was posted in Cheap, Dallas, Entertainment, Fort Worth, TX, Stretch your Dollar! and tagged Cheap, Christmas Savings, Dallas, Fort Worth, Polar Express. Bookmark the permalink.